The Scordisci were a Celtic Iron Age tribe centered in the territory of present-day Serbia, at the confluence of the Savus, Dravus and Danube rivers. 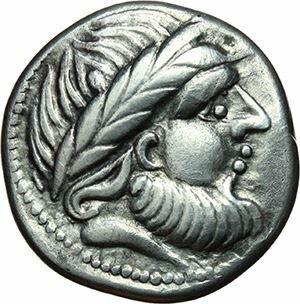 They were historically notable from the beginning of the third century BC until the turn of the common era. They consolidated into a tribal state. At their zenith, their core territory stretched over regions comprising parts of present-day Serbia, Croatia, Bulgaria and Romania, while their influence spread even further. After the Roman conquest in the 1st century AD, their territories were included into the Roman provinces of Pannonia, Moesia and Dacia.